At Chrysalis all children are encouraged to learn through play. 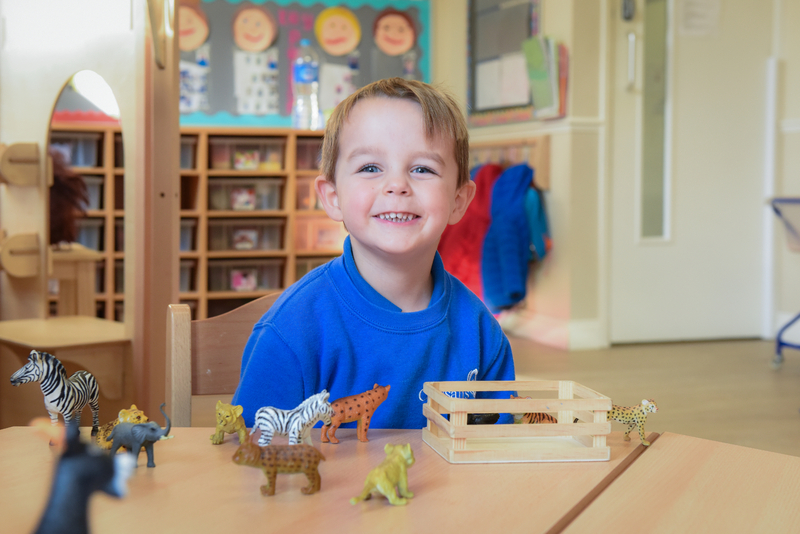 Our curriculum covers all the areas of the Early Years Foundation Stage (EYFS) for children 0-5 years and is designed to meet the needs of each individual child. 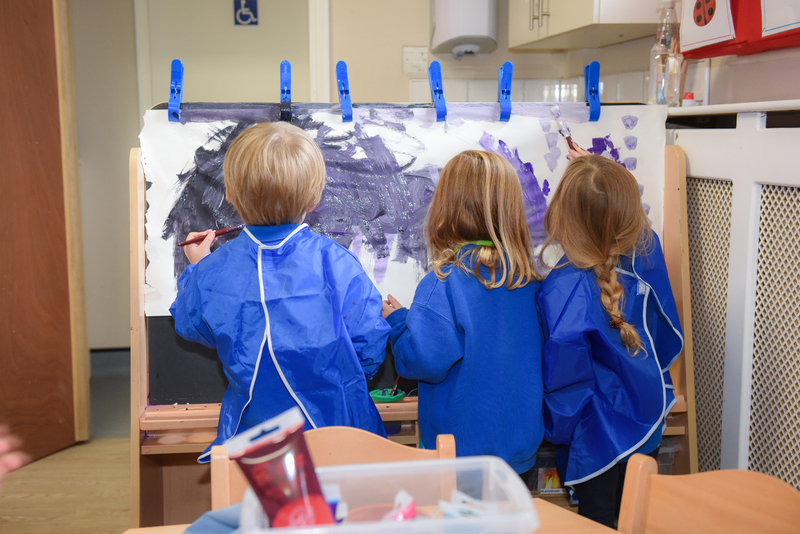 Learning is categorised into seven areas in which our Early Years Professionals support and develop. 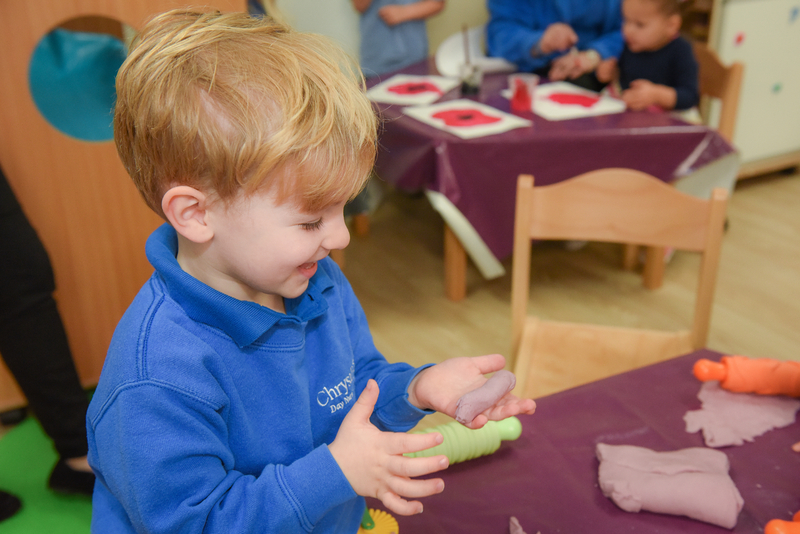 At Chrysalis we will provide opportunities for your child to experience a rich language environment; to develop their confidence and skills in expressing themselves and to speak and listen in a range of situations. We provide opportunities for children to be active and interactive; to develop their co-ordination, control and movement. During physical activities, their fine and gross motors skills will be developed, including balance and coordination. Children will also be able to make healthy choices in relation to food. We provide children with experiences and support which will help them develop confidence in their own abilities, a positive sense of themselves and others, respect for themselves and others, develop social skills, learn how to manage their feelings and understand appropriate behaviour in groups. Children will be encouraged to link sounds and letters and begin to read and write. They will be given access to a wide range of reading material to ignite their interest. 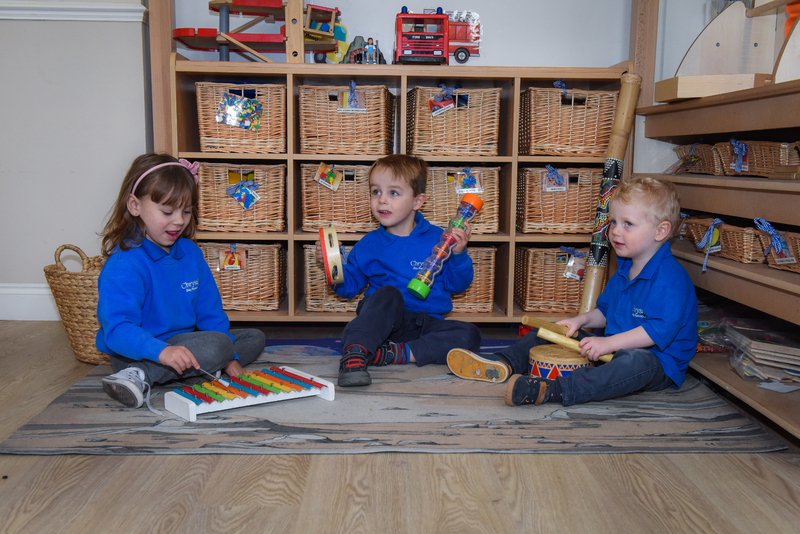 We offer opportunities to develop children’s skills in counting, understanding and using numbers, calculating simple addition and subtraction problems; and to describe shapes, spaces and measures. At Chrysalis provision is provided for children to explore and play with a wide range of media and materials, as well as provide opportunities and encouragement for sharing their thoughts, ideas and feelings through a variety of activities in art, music, movement, dance, role-play and design and technology. Every child will be allocated a key person to enable them to feel reassured, safe and cared for whilst at the nursery. The key person will monitor your child’s needs and keep a detailed learning journal during their time with us. Parents can view these at any time and we encourage parents to add details of experiences captured outside of the nursery. Parent’s evenings will be held throughout the year to provide an opportunity to discuss your child’s progress on a formal one to one basis.